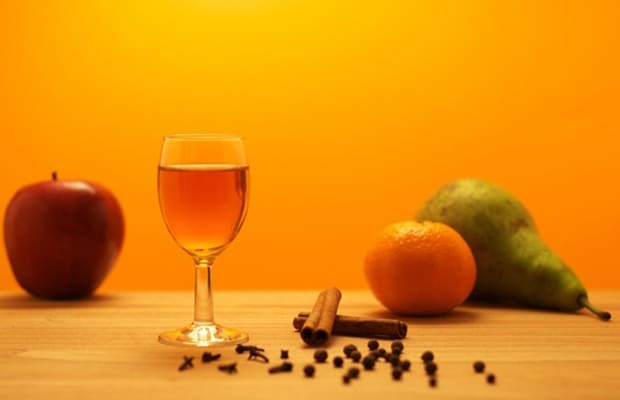 How is spiced rum made? "Spiced flavoring is typically added after distillation, because if you added the spices before, most of that flavor would be removed during distillation. Depending on who is making the product, the spice is sometimes added before the product is aged, sometimes after the product is aged; more often than not, it happens after the product is aged, because if you add it before the product is aged it gets into the wood, and has the potential to change the character of the next batch of rum that’s put into that wood."